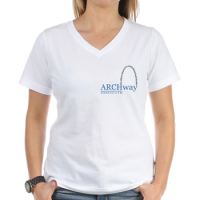 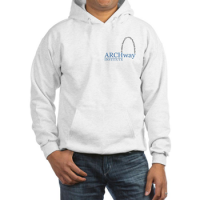 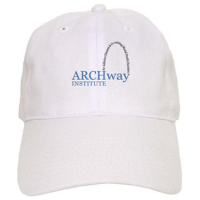 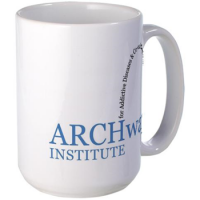 Purchase a variety of ARCHway merchandise—shirts, hoodies, mugs, and more—at our CafePress Store, where 20% of your purchase comes back to the ARCHway Institute. 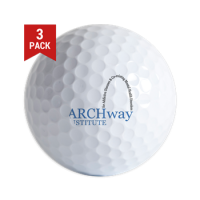 These are just a few of the products available. 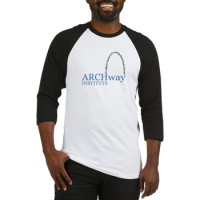 Visit the store to see the entire collection.